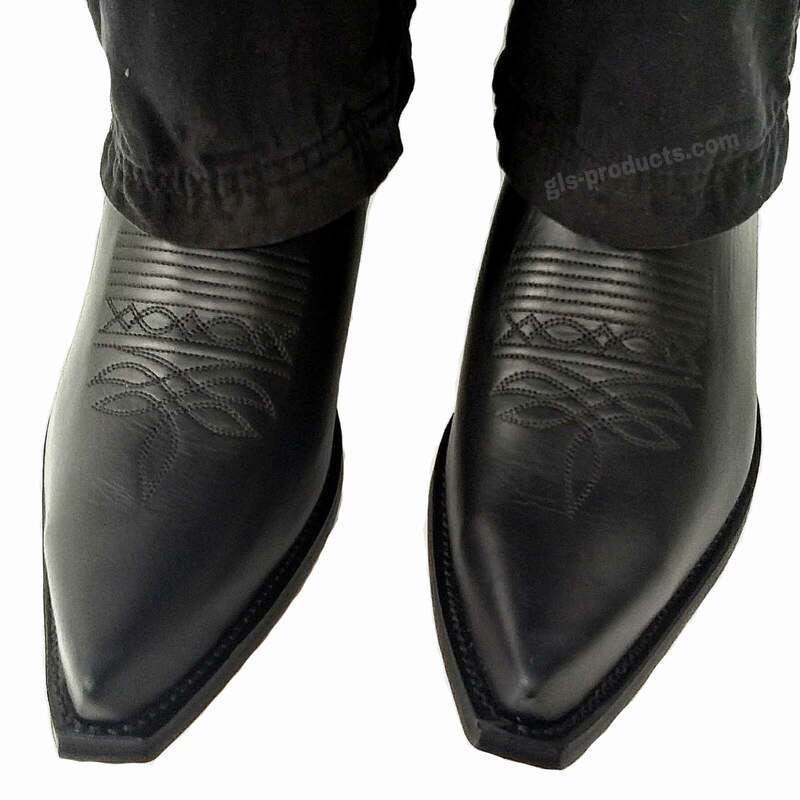 Hand-finished Sandra cowboy boots made from luxurious cow’s leather. Outer leather and sole are stitched together via a double welt seam. 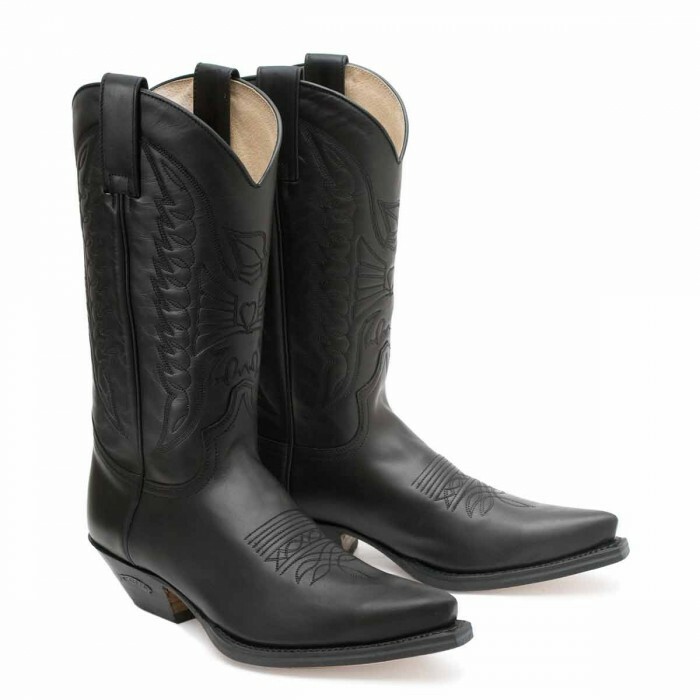 Sendra is the European alpha dog when it comes to cowboy boots. 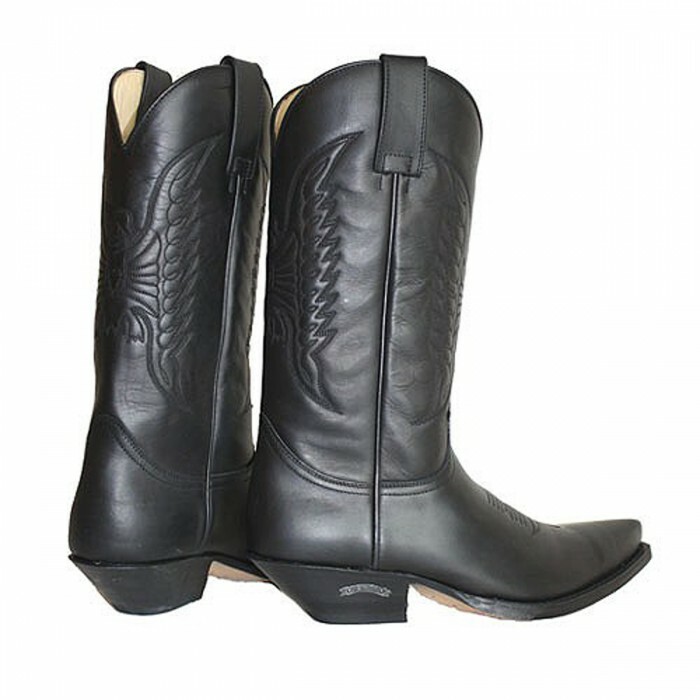 The classic 2073 cowboy boots are a premium quality example of footwear that really earns its territory. 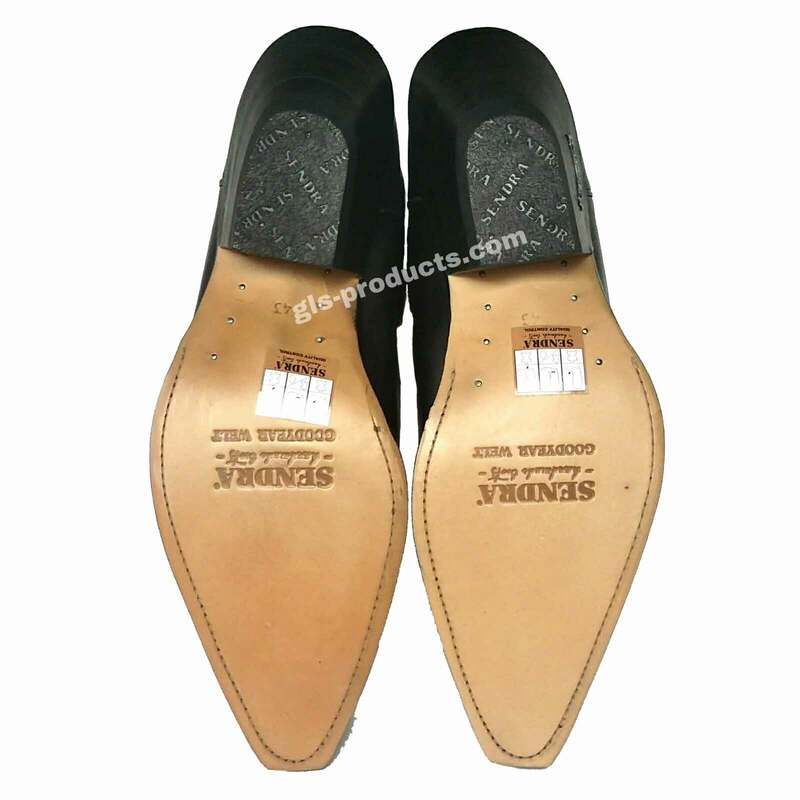 an age-old traditional welt seam to bind the insole and outsole inseparably. 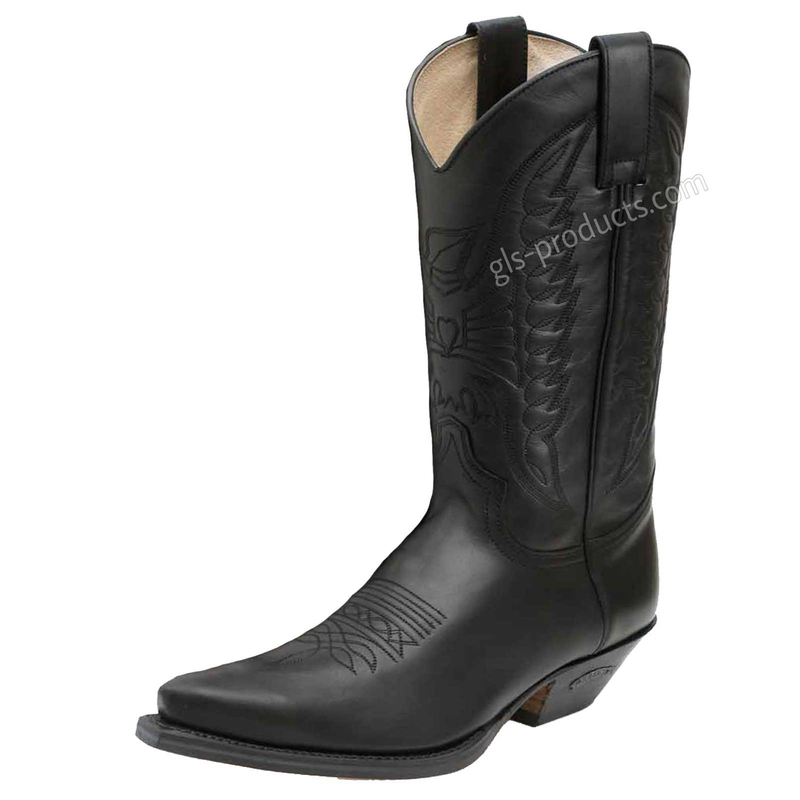 The slanted, approximately 4.5cm high, solid full-grain leather heel rounds these boots off to perfection. 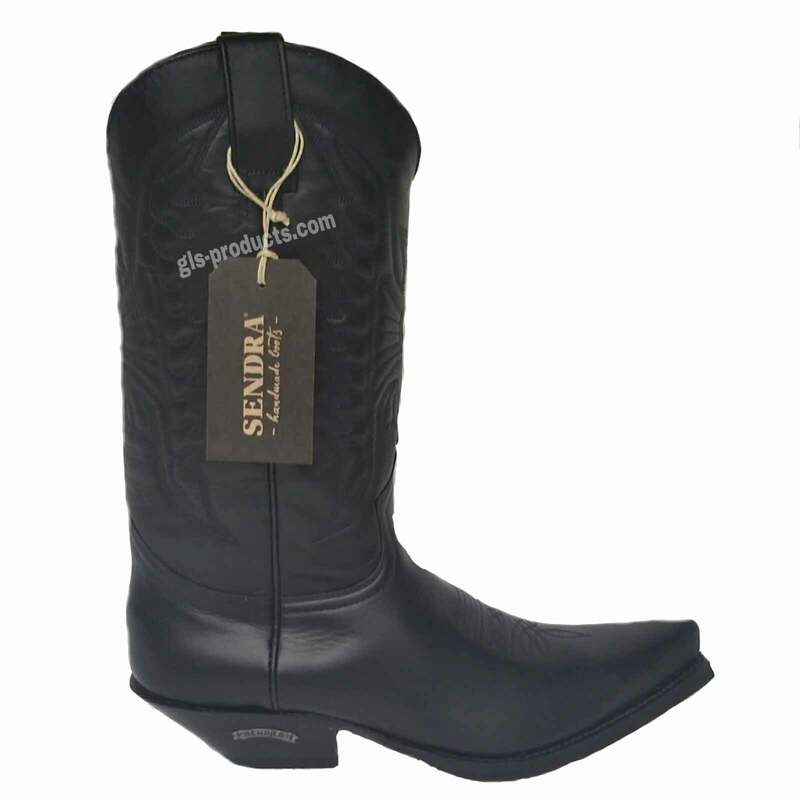 There is currently no rating submitted for Sendra 2073 Cowboy Boots.